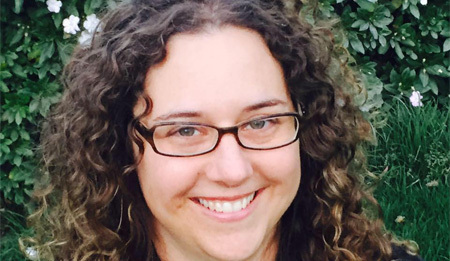 Russa Kittredge joined Greenbelt Land Trust’s Board of Directors in 2018. She brings with her a passion for science education and habitat conservation. Russa was asked what inspired her to become a Board Member and to get involved with Greenbelt’s work. Get to know Russa and her family by reading her interview below. What inspired you to get involved with Greenbelt Land Trust? I love nature. I’m a GLT supporter because of the group’s success permanently protecting lands in our region. I feel there is a real urgency to preserve lands both as habitat and connectivity for wildlife and as open space for people to enjoy nature. I was very honored to be asked to serve on the board. I hope that my background in science education and environmental law will help me make positive contributions to GLT’s work. What draws you to the outdoors? When I was a little girl, I spent a lot of time running around outdoors. We lived out in the country, and I used to play in a creek that was a totally magical place for me. My interest in plants, animals, rocks, and the natural world has stayed with me through the years. I still get pretty excited when I spot a pretty wildflower or find a slimy creature along the path. 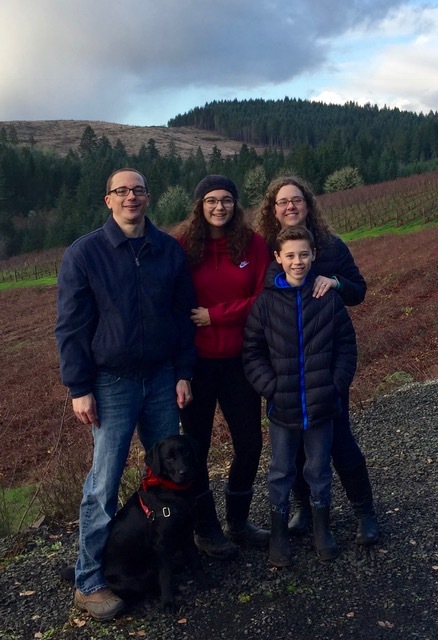 Why did you decide to call the Willamette Valley your home and to raise your kids here? I fell in love with Oregon when I first moved to the Willamette Valley with my husband 20 years ago to attend graduate school. I love seeing green every day and being able to easily access public places for quiet recreation. This is an amazing place to raise kids. I feel like our community values the environment, and people are just really nice in Oregon! I have lived a lot of places, but this is home to me. Where do you see the link between science education, the outdoors, and Greenbelt’s work? I think it’s really important for humans to have a strong connection to nature. I see the need for children’s outdoor education as more critical than ever in today’s world. To appreciate nature, kids need to experience and understand it. GLT has a crucial role in both the preservation of lands and environmental education in our region, and I know they take that responsibility very seriously. 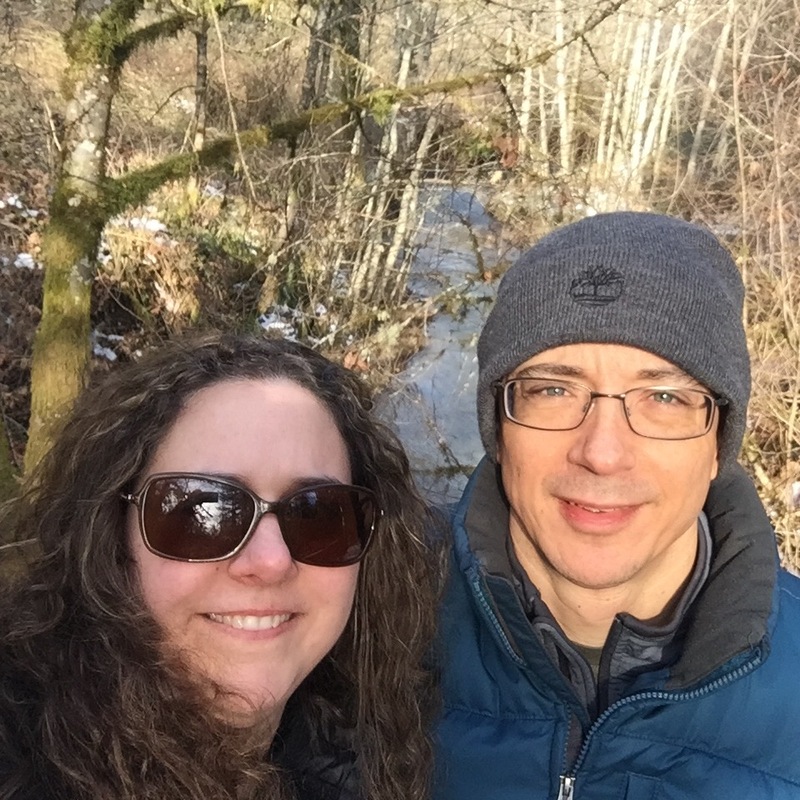 Russa and her husband, Christian, pause on a sunny walk at Bald Hill Farm. What is your favorite local natural area or trail and why is it special to you? Bald Hill Farm is my favorite simply because I walk there a few times a week without even having to get in my car. I love the views. I also enjoy exploring many of the other local natural areas and trails with my family and my dog, Stella.